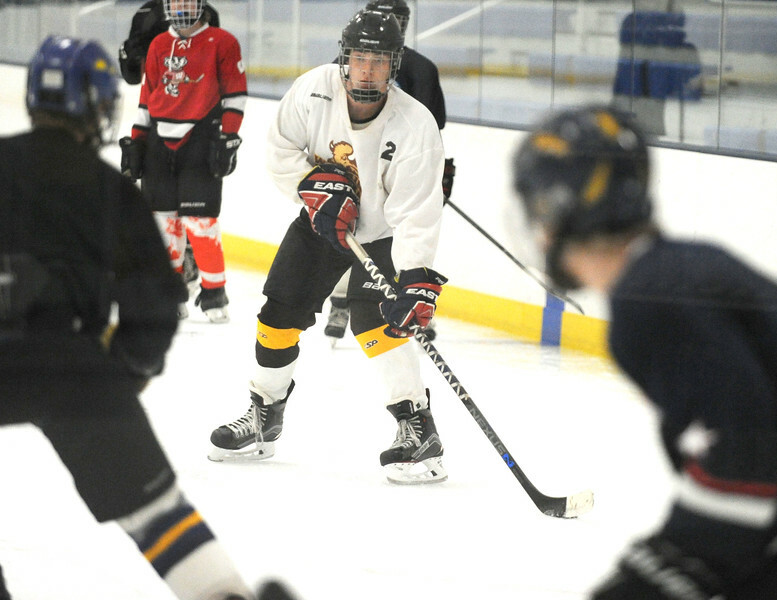 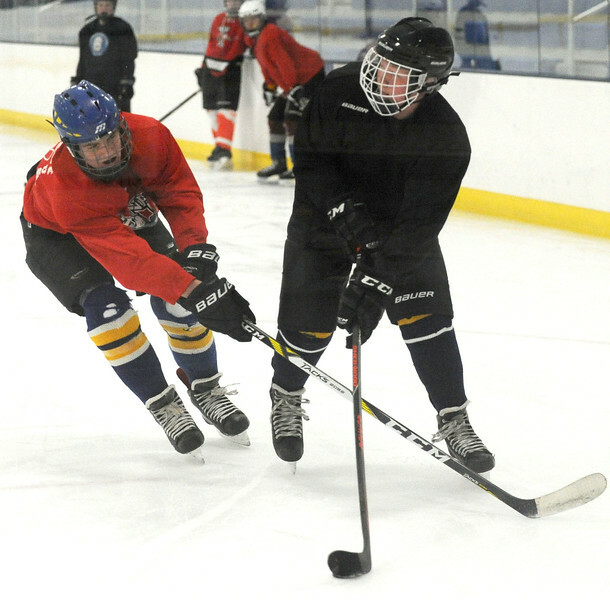 The Sheridan Hawks practiced at Whitney Rink at the M&M’s Center on Monday night. 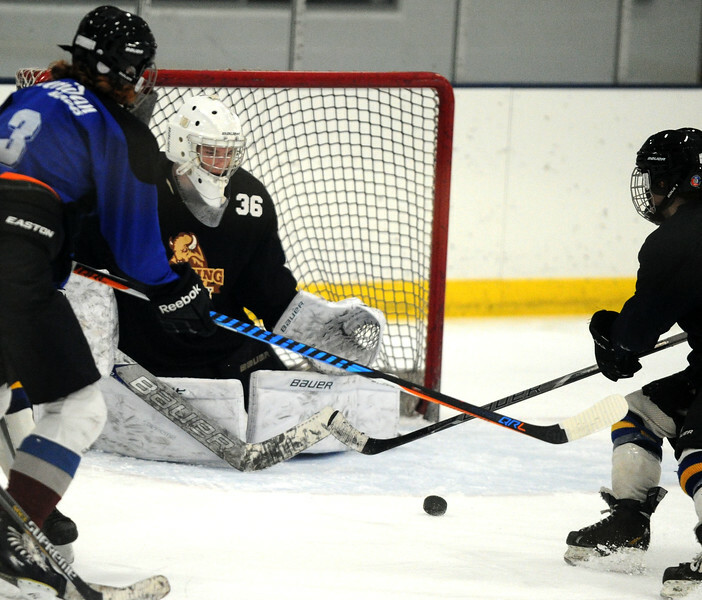 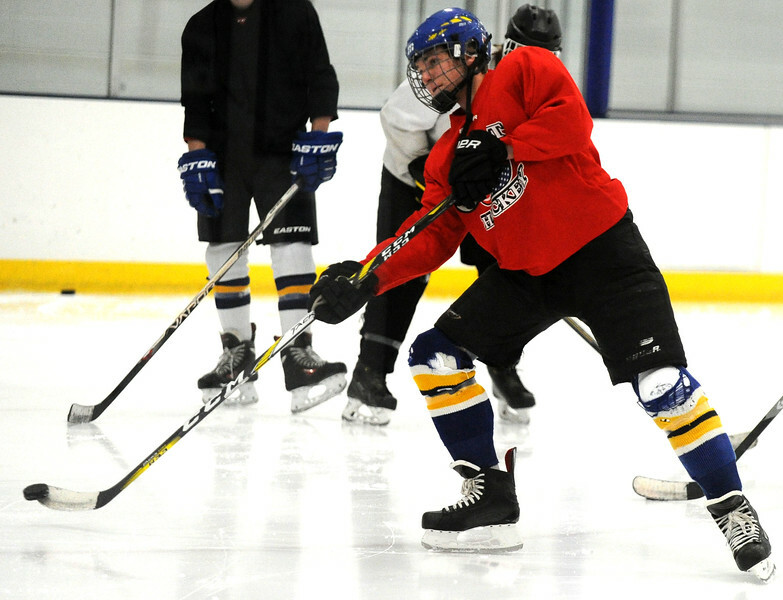 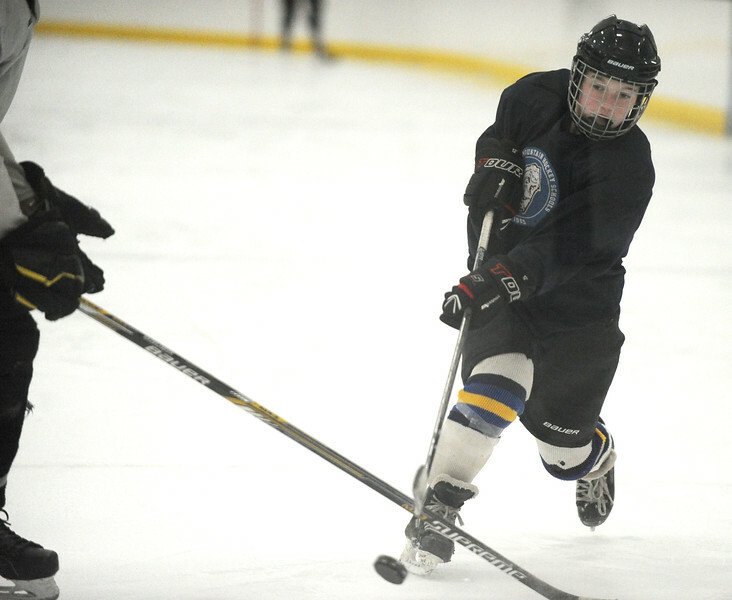 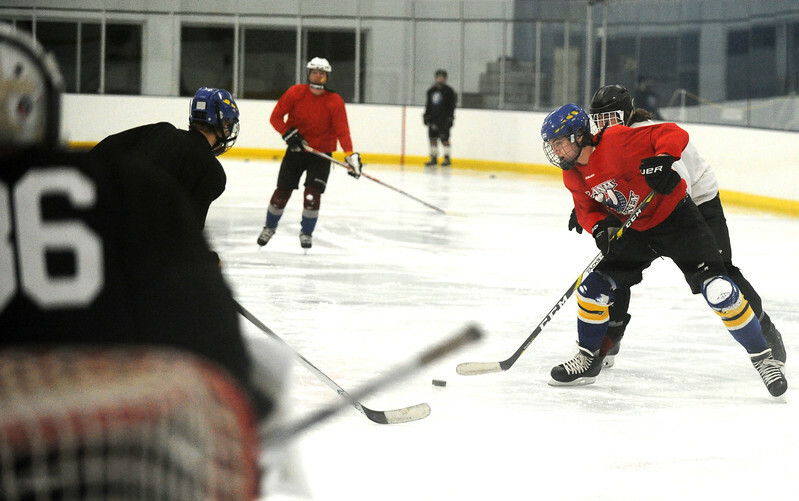 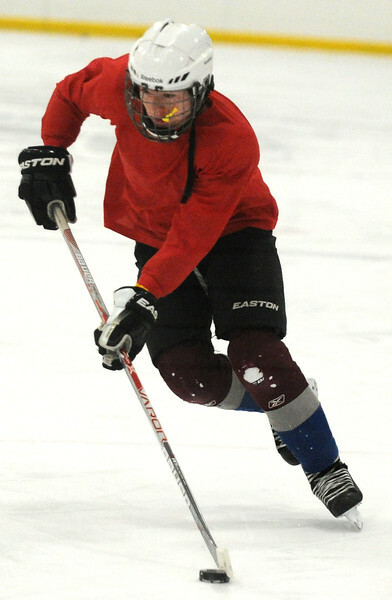 Camdyn Cook fires a shot during the Sheridan Hawks practice at Whitney Rink at the M&M’s Center on Monday night. 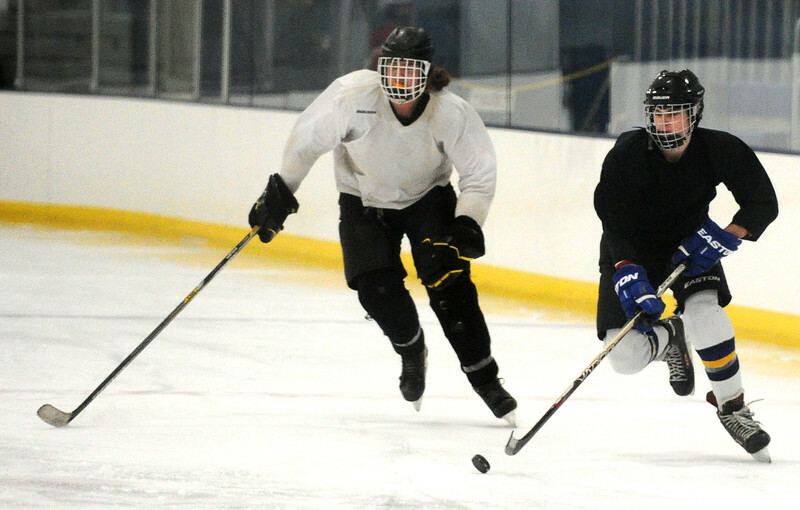 Sheridan goalie Josh Eaton practices at Whitney Rink at the M&M’s Center on Monday night.